Latest Government stats on home working from the Labour Force Survey , published June 2014, show that 4.2 million UK workers are now home based, that’s just short of 14% of those in work. The Office for National Statistics (ONS) started collecting the figures on homeworking back in 1998 and since then there’s been an increase from 11.1% to 13.9% of the working population who are classed as home workers. home workers include a greater proportion of older (aged 50+) workers than non-home based jobs. 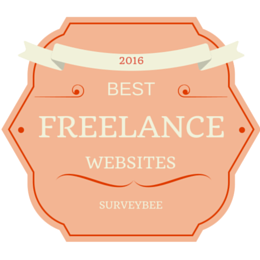 Overall two-thirds of home-workers are men, one-third women. 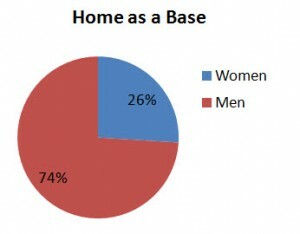 However if we compare the figures for those who work primarily at home vs those who just have home as their base the proportions differ significantly. 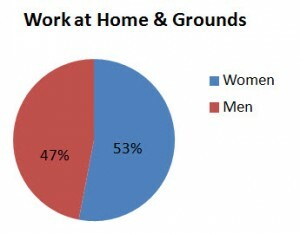 For those who carry out their work at home the split is around half and half male to female, whereas those who see their customers elsewhere are much more likely to be male.